NUFC Blog. 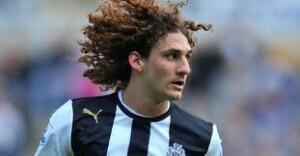 » Blog Archive » Should Newcastle consider selling Coloccini? Should Newcastle consider selling Coloccini?